"Mountains are beginning and the end of all natural scenery," say's the John Ruskin. The delight of climbing high peaks and mountains is a resplendent experience of a lifetime. If planning a trip to experience the best of mountains then look further land on the foothills of Himalaya, mainly India. India tourism offers an imperative array of mountaineering opportunities for the peak climbers. 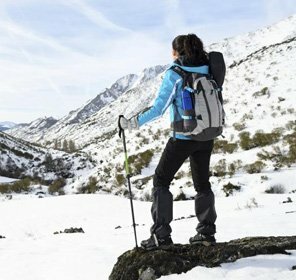 Apart from the excitement and challenges thrown up by the terrain, picturesque surroundings and pleasant weather make India's peak climbing a popular activity. Himalaya is the official abode of climbers that are nestled not only in India but across the world. Beauty, wilderness and roughness of the Himalaya act as an attraction for many of the mountaineers and climbers to encompass its beauty. Himalaya welcomes everyone with open arms. 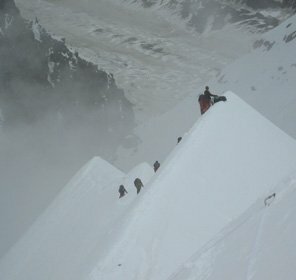 Even on an international platform, peak climbing can be best enjoyed on sharply perpendicular slopes of Himalaya. 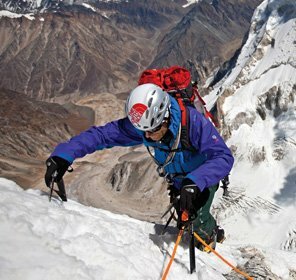 Sikkim, Himachal Pradesh, Uttrakhand, Jammu and Kashmir act as great places for climbers to kick-start their adrenaline rush. Each of them offers a perfect setting and topographical condition that every mountaineer can ask for on their adventure experience. 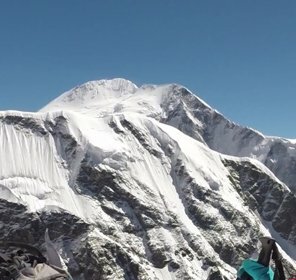 For the knowledge of people, the Himalaya is divided into three categories, each section offering different geographical challenges and degree of strenuosity for the climbers. Greater or the upper Himalaya is a home of the largest mountains, with an altitude of more than 6100. Lesser or lower Himalaya is a home of mountains that range from 3700 m to 4500 m. Lastly is the Outer or Sub Himalaya, generally lie in the range of 900 m -1200 m. The outer sub-Himalaya forms an arc shape that has a width of 250-400 km, covering a portion of Pakistan, India, China, Nepal and Bhutan. Peaks and mountains like Shivlinga, Mt. Nanda Devi East, Satopanth, Kamet, Bhagirathi Group of Peak, Bandarpunch, Chaukhamba, Kedar Dome, Trishul, Deo Tibba, Indrasan, Kharcha Parbat, Frey Peak, Dom Khang, Dom Khang, Nun Kun, Kang Yatse, Saser Kangri, Padmanabha and Tughmo Zarpo are always ready to face the trekking enthusiast. Slowly and gradually, peak climbing is gaining momentum as a favourite adventure activity in India. Climbing a mountain is not a layman's task; it takes endurance, guts and strength to get over the top. Plan a backup for every situation; carry extra equipment, ready to eat meals, boots and day back. Read books about mental challenges that will help you to face the larger life lessons in every hard circumstance. Peak climbing is one the most exquisite adventure and it will check the mental strength of the climbers at their wits end. Climbing over these peaks is somewhere like Catch 22 because it's tough to succeed because of rigorous topography. 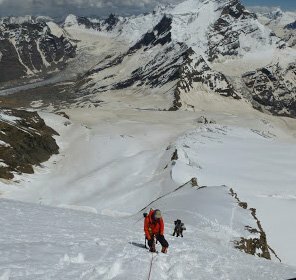 With the help of the Tour My India climbing Packages, you can experience the best of peak climbing. Our carefully devised itinerary reflects our proven track record, with time for safe acclimatization. The customized packages available at Tour My India offer you a perfect opportunity to feel the adrenaline rush. Just scroll down your mouse a little and go through the amazing packages offered by the climber's team of Tour my India. Here many things are up for grabs, just have a look.